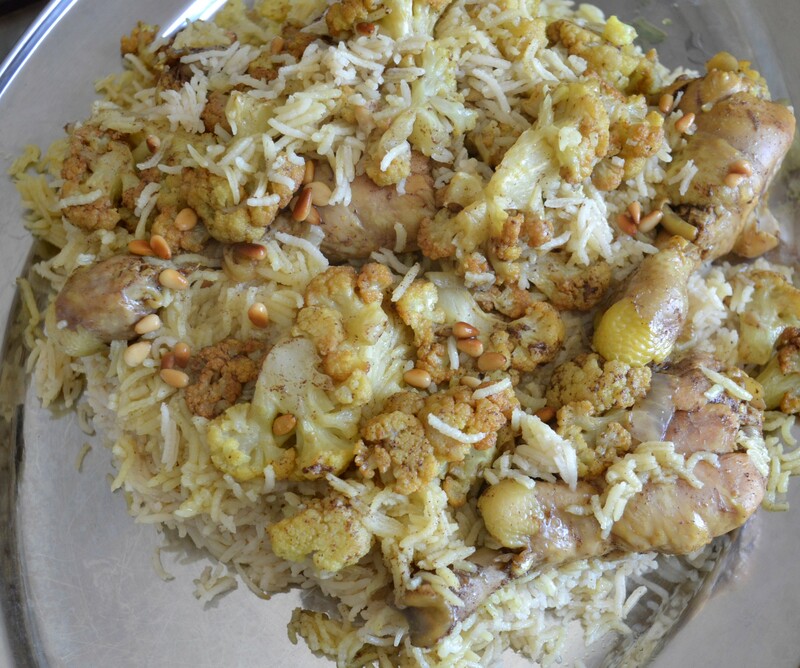 This special rice, chicken and eggplant dish is popular in many middle eastern countries, but most people agree it is originally Palestinian. 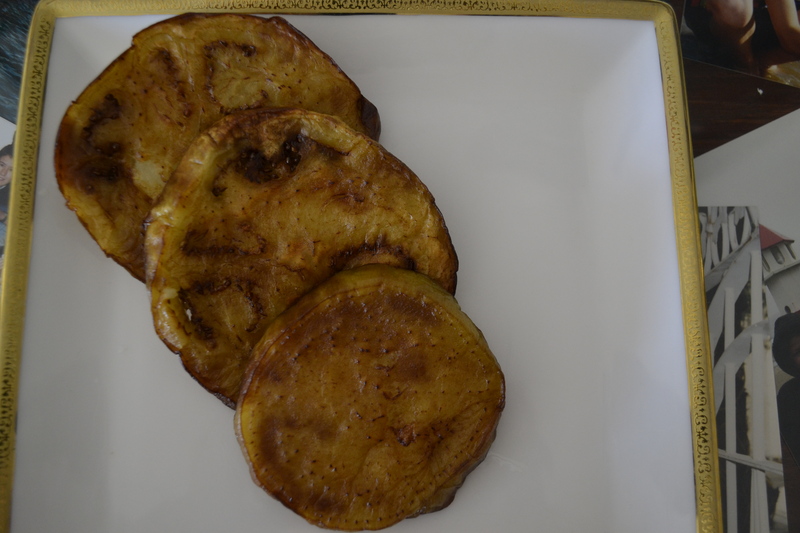 When I was newly married I tried making it many times and it was ok but not authentic or delicious. One day while grocery shopping in Seattle, where we lived for a few years, a young Palestinian lady came to me and asked me for help finding something in the store. We got to talking and the next thing you know I was at her house learning how to really cook Maclube. Upside down is the direct translation for this dish and this is because it is a layer of rice, meat and vegetables turned upside down. Everyone makes it a bit differently using lamb, chicken, eggplant and even cauliflower. Spices are also used according to your family recipe so this is mine. I have fooled many people with this dish and they have assumed it was a Palestinian lady who made it! So, I guess this is as authentic as it can be for me, an American lady. Arab cooks traditionally cook this all on the stove in a pot but I found that did not work for me so I assemble it differently and that has worked well. I like my Maclube very full of flavor and spices so it is really up to each cook. Above are the basic spices but more can be added for your taste. 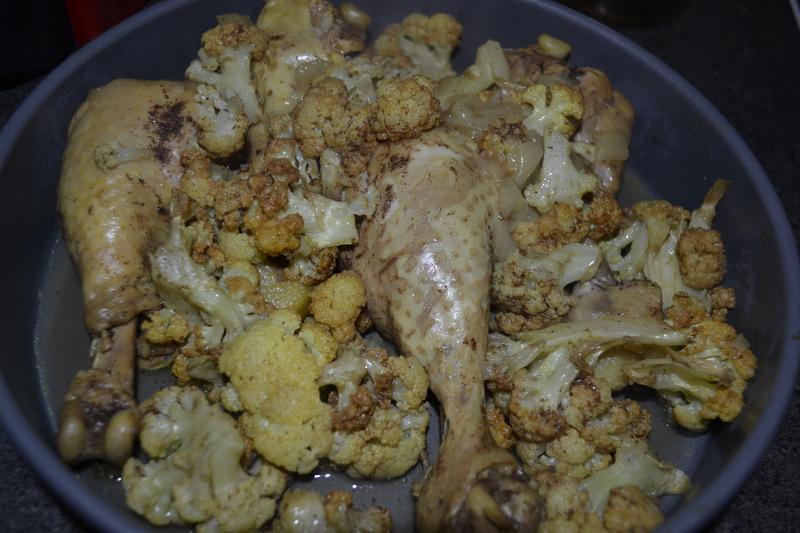 Put olive oil in large cooking pan, add chopped onion and chicken legs and saute for 3-4 minutes. Add water and spices and bring to a boil. Reduce heat and keep on low boil, cover and time for 30 minutes. 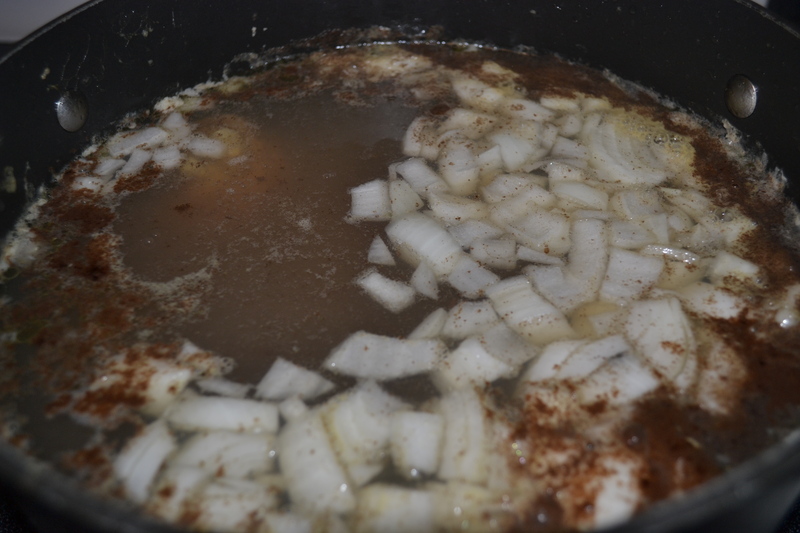 Let simmer for around 45 minutes or until chicken is well done but not falling apart. Remove chicken to a baking pan. 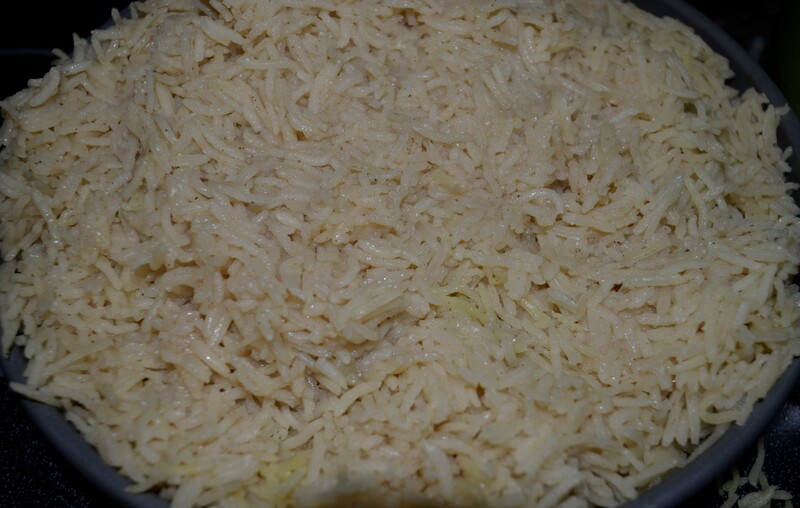 Use the pan size that is needed for your amount of rice. So, if you are making 1 cup of rice this small pan would probably be fine. I make large amounts and use a couple baking pans! Strain liquid to make sure no chicken bones have fallen in to liquid. Put broth back into pot and simmer. 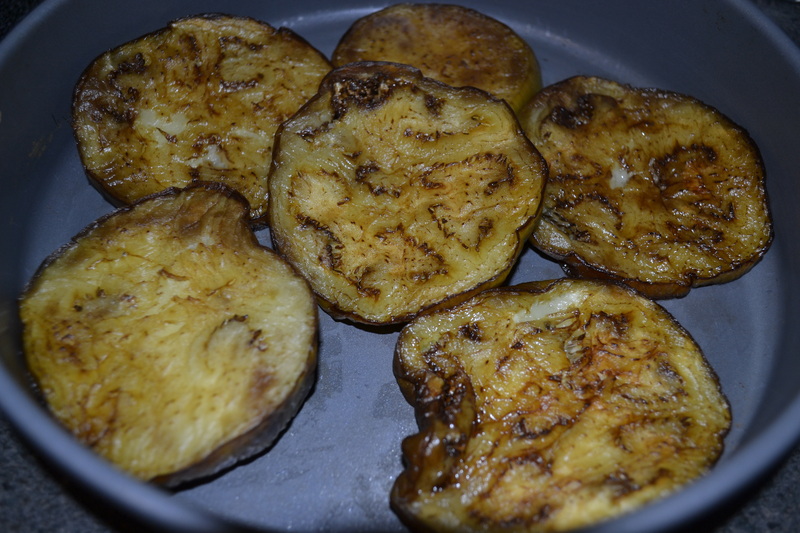 Peel the eggplant and slice it, deep fry until golden brown. 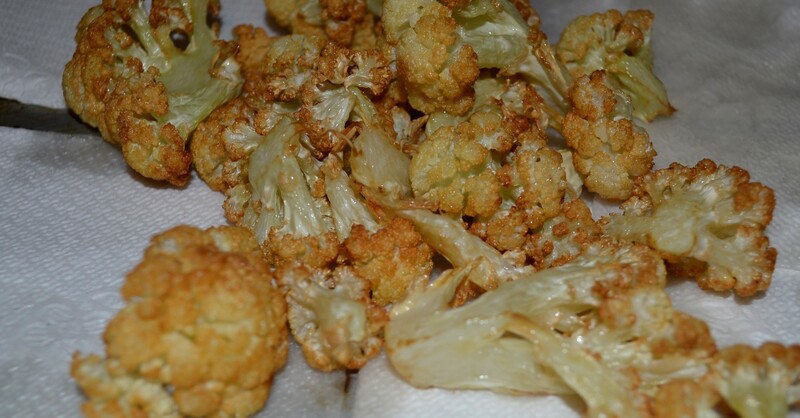 If using cauliflower or both vegetables, cut cauliflower and deep fry. Using a round cake pan or whatever pan you like, put veggies on bottom then chicken layer. Measure the amount of broth needed to cook the rice. 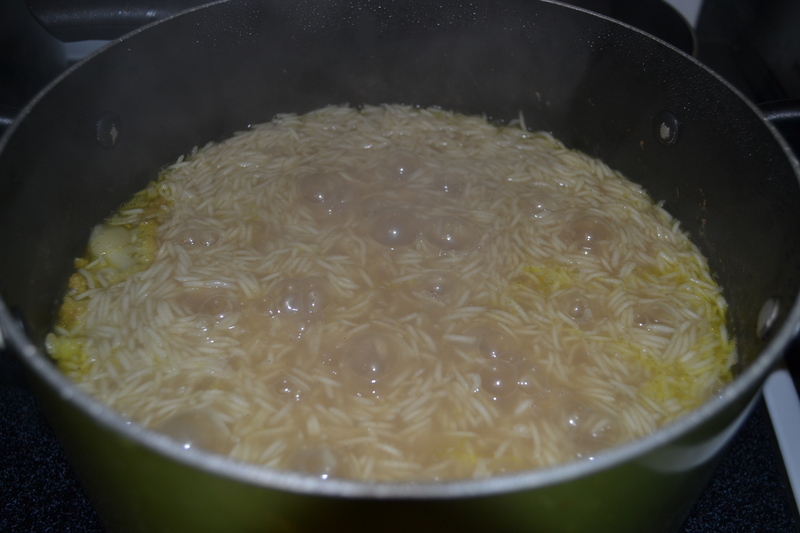 Cook rice in broth. When it’s done, scoop out rice and pack on top of chicken and vegetables.. I use the back of a spoon to pack down. Cover pan well and place in oven on 350 degrees for 15 minutes. Remove from oven. It will be very hot so be very careful!! 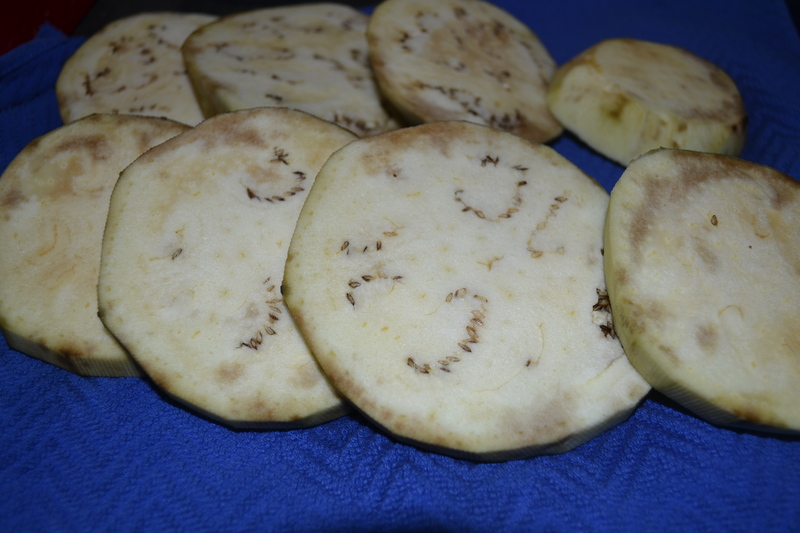 Remove cover and let it cool so that you can turn it over onto a serving tray. Saute pine nuts and you can put on top. This is optional. This looks great! I can’t wait to try it. Thanks, Lynn!